Samsung’s flagship Galaxy S9 and S9+ have finally arrived and while they’re undoubtedly two of the most durable smartphones the company have brought to their fans yet, they’re still pricey enough that you’ll probably want to shell out for a case in order to keep it safe from harm. Fortunately, there’s no shortage of options out there competing for your attention and your dollars. To help make the decision easier, we’ve gone hands on with some of major case brands out there to see the best they have to offer. This time around, we’ve also taken some photos of each to give you an idea of what the S9+ paired up with each of them. How much protection does it offer? Boasting a premium leather outer layer and hard rubber interior, the Otterbox Strada folio promises to blend handcrafted style and premium protection. It feels like it can take a bump, but maybe not too much of a fall. Regardless, Otterbox say it carries their own Certified Drop+ Protection seal of approval. While the certification doesn’t actually translate to any specific in terms of meters dropped, Otterbox say this means it has survived 24 or more tests and 238 hours of rigorous testing. How does it look and how does it feel? 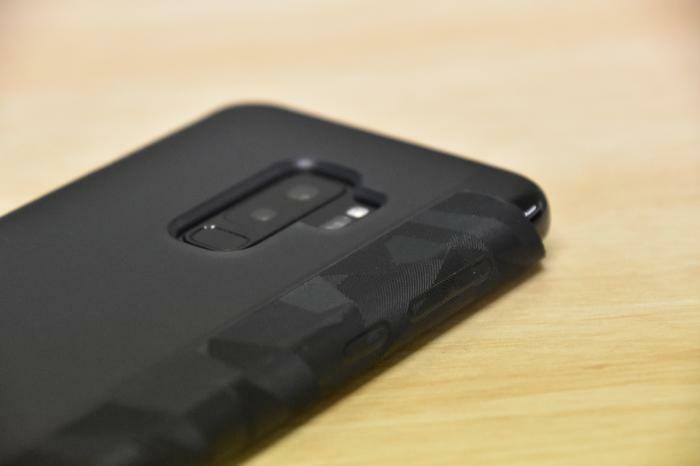 The Otterbox Strada Folio for the Samsung Galaxy S9+ is probably a strong-runner for our pick, case-wise. The materials involved have a really nice texture to them, the outer-frame feels solid and the magnetised latch is a nice touch. What colors can I get it in? Shadow Black and Espresso Brown. The Otterbox Strada Folio case for the Samsung Galaxy S9 costs $49.95 while the S9+ version costs $59.95. 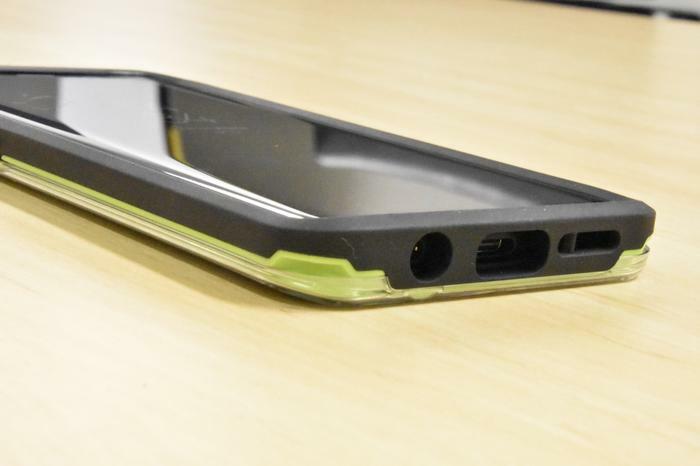 The Otterbox Defender offers up a three-layer protective setup that combines a built-in screen cover, foam-lined inner shell, and outer slipcover. Otterbox say it carries their own Certified Drop+ Protection seal of approval. While the certification doesn’t actually translate to any specific in terms of meters dropped, Otterbox say this means it has survived 24 or more tests and 238 hours of rigorous testing. 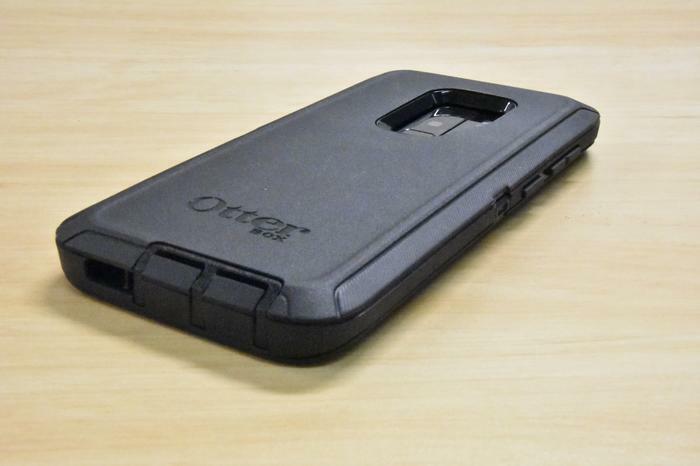 The Otterbox Defender is pretty much their take on Pelican’s Voyager cases. It’s a three-layer, all encompassing protection solution that ruggedized every angle on your phone. It’ll cost you all the ergonomic gains Samsung have made with the move to the edgeless form-factor but, for some users, that degree of extra protection is appreciated and necessary. Be warned though, putting the case on your phone is quite a process. You have to remove the outer slip cover then pull out a set of tabs that bind the two halves of the case together. The button moulds for the buttons on the Defender case are a bit too rigid for comfort. You’ll have to press down on them with a noticeable amount extra force to do even basic stuff like change the volume or summon Bixby. Black, Big Sur (Blue) and Purple Nebula. The Otterbox Defender Series cases for the Samsung Galaxy S9 cost $49.95 while the S9+ version costs $59.95. Made of polycarbonate and synthetic rubber, Otterbox say it carries their own Certified Drop+ Protection seal of approval. While the certification doesn’t actually translate to any specific in terms of meters dropped, Otterbox say this means it has survived 24 or more tests and 238 hours of rigorous testing. The Symmetry series boasts a range of striking color combinations that make it reasonably appealing to the eye. In your hand, however, it does feel a little plastic-y. The moulds around the buttons aren’t particularly exceptional either. Expect a little bit of extra resilience whenever you try to change the volume or turn off the display. Fine Port, Mix Berry Jam and regular Black. The Otterbox Symmetry Series case for the Samsung Galaxy S9 costs $39.95 while the S9+ version costs $49.95. The Lifeproof SLAM is a thin and transparent case designed to offer for drop protection without infringing too much on the S9’s intrinsic style. It's drop-tested to 6.6 feet (2 metres) with a raised front bevel protects from face-down impact. The two-piece design has a clear back to show off Galaxy, while the rubberised front allows direct touchscreen access. Open ports leave headphone and charging access uninterrupted and the speakers free to deliver on Galaxy’s enhanced audio capabilities. Though the transparent back layer is a bit of a magnet for fingerprints, the frame itself feels surprisingly sturdy in your hands. Your mileage may vary with the color (and the way it contrasts with that of your S9) but in terms of build quality, there’s little to fault here. The resistance on the button molds is a weakness, though. The Lifeproof SLAM is priced at $49.95 for both the Galaxy S9 and S9+ sizes. Apart from the regular cushioned protection of leather, the 3SIXT offers no specific certification or measurement about how well it actually protect your phone. It’s fairly slimline and stock-standard wallet-style case with a modular touch. 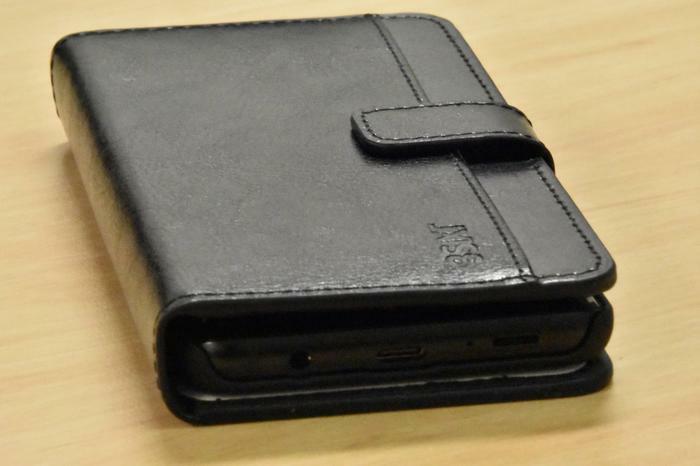 There’s a harder-shell case inside the wallet that’s magnetized to the outer layer. This adds a touch of flexibility, as it allows for easy integration with 3SIXT’s car mount range. 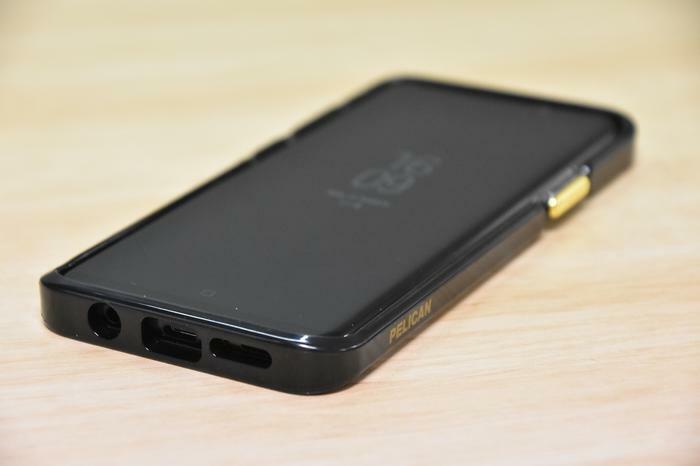 Hold the Galaxy S9 while it’s wearing this case feels like holding a wallet, but not a particularly nice one. 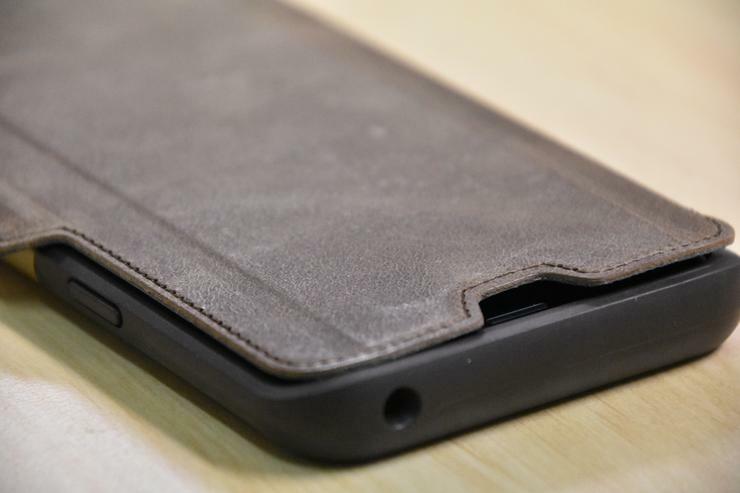 3SIXT say that the PureFlex cases is made from an “impact-resistant soft material” but offers no specific certification or measurements about how well it actually protect your phone. 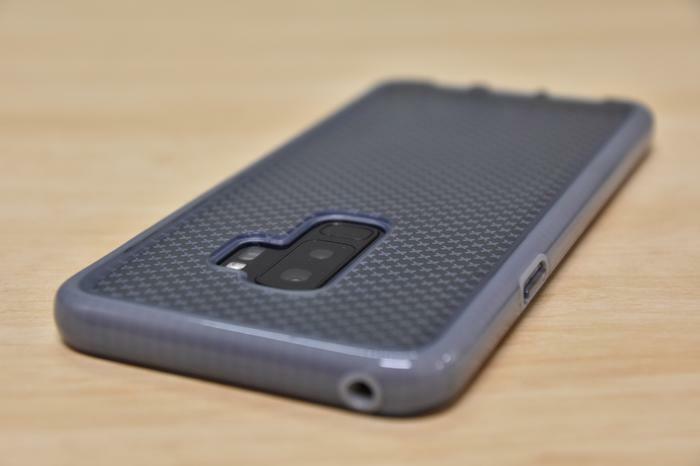 The PureFlex looks and feels much like most transparent phone cases of this style. If you’ve ever used one, you know what to expect. 3SIXT say the SlimFolio offers “everyday protection.” Unfortunately, 3SIXT haven’t really given any solid metric of exactly how much ‘everyday’ protection constitutes here. As far as we can tell, you’re getting the amount of protection a normal wallet or clutch would offer, plus maybe a little bit more via the rubberized frame. Of all the 3SIXT cases we tested with the Galaxy S9+, the SlimFolio ranks towards the top when it comes to feel. It kept our device feeling super lightweight and the rubberized folio design sets it apart nicely from the Neo. That said, unlike the Neo, it lacks a removable inner frame - meaning it can’t be used with 3SIXT’s car mount products. The Evo Tactical relies on a three-layer protection system where the outer layer works to cushion the impact of a drop, the case’s skeleton frame then spreads out the kinetic energy before the inner FlexShock layer finally absorbs it. All up, Tech21 say it provides up to 3.6 meters of drop protection and that they’ve drop tested cases 20 times in a bespoke impact testing machine to ensure it meets that standard. 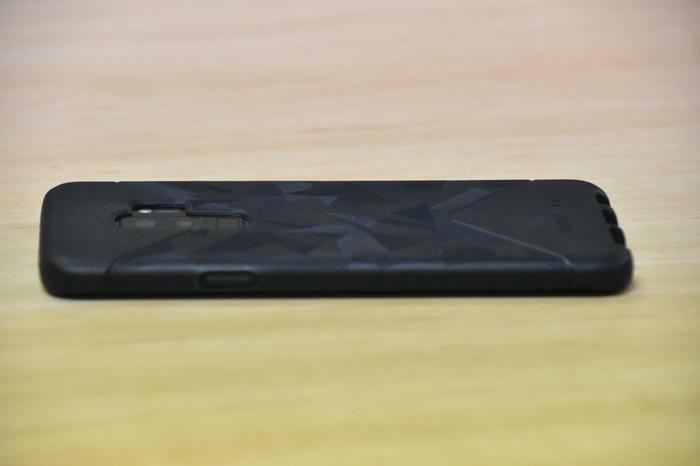 This one looks super slim to the eye and boasts just 1.6mm in overall thickness. The buttons feel super responsive and the textured design on the back cover shores up as a pretty appealing touch. The Tech21 Evo Tactical case for the Samsung Galaxy S9 costs $49.95 while the S9+ version costs $54.95. Like the Evo Tactical, Tech21's Evo Check boasts a three-layer protection system where the outer layer works to cushion the impact of a drop, the case’s skeleton frame then spreads out the kinetic energy before the inner FlexShock layer absorbs the rest of it. 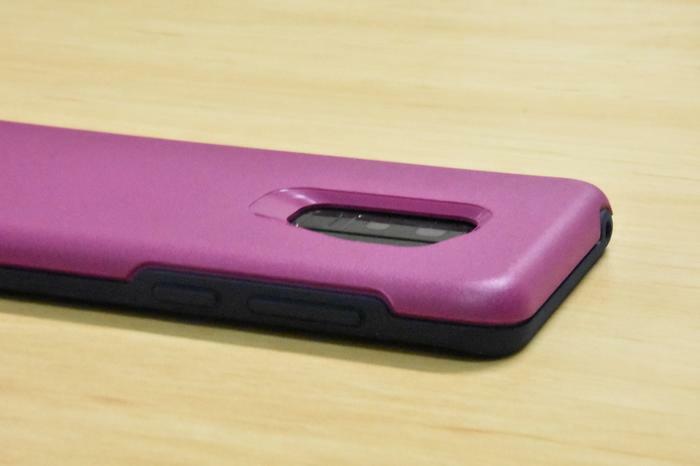 The Evo Check is a pretty superfluous-looking smartphone case. It's mostly transparent but not entirely featureless, boasting a grid-like pattern on its back. It feels like most phone cases do. Orchid, Aqua, Smokey Black, Midnight Blue, Mid-Grey and Fuschia. 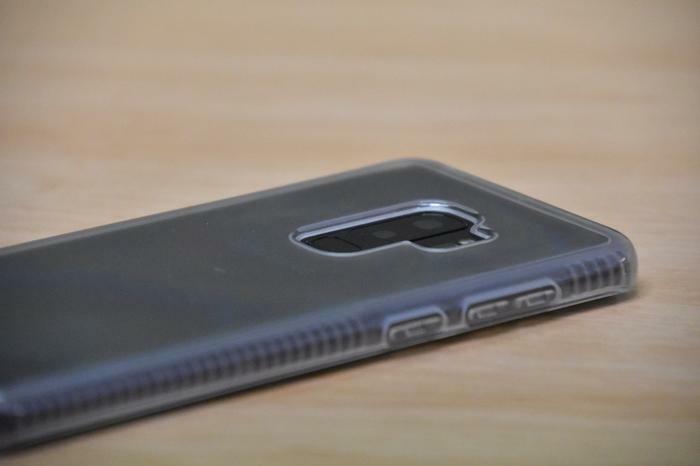 Tech21’s Pure Clear case promises to combine a hard outer shell (that deflects force away from your phone) with a impact absorbing "bulletshield" material underneath it. 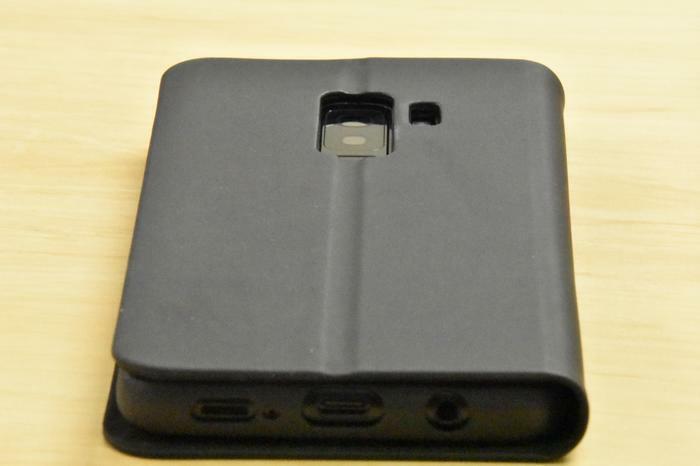 The Tech21 PureClear case for the Samsung Galaxy S9 costs $49.95 while the S9+ version costs $54.95. Tech21’s Evo Wallet relies on a three-layer protection system where the outer layer works to cushion the impact of a drop, the case’s skeleton frame then spreads out the kinetic energy before the inner FlexShock layer finally absorbs it. 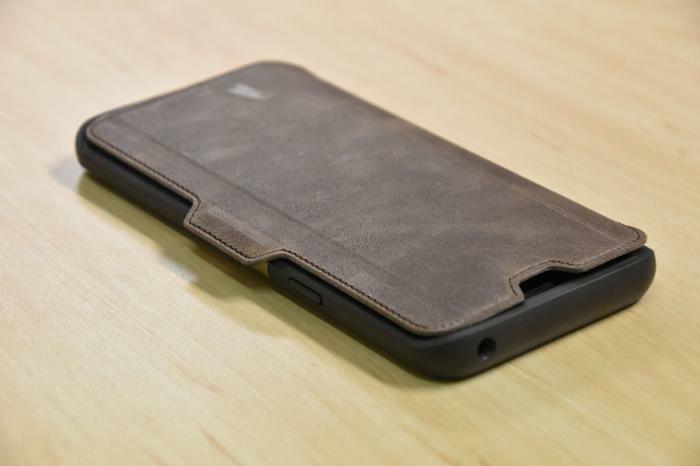 This is then combined with a durable folio cover on the front, which adds some extra protection - but Tech21 haven't detailed that with any metrics. Overall, the Evo Wallet feels pretty similar to Tech21's Evo Tactical case with the added benefit of a folio cover. 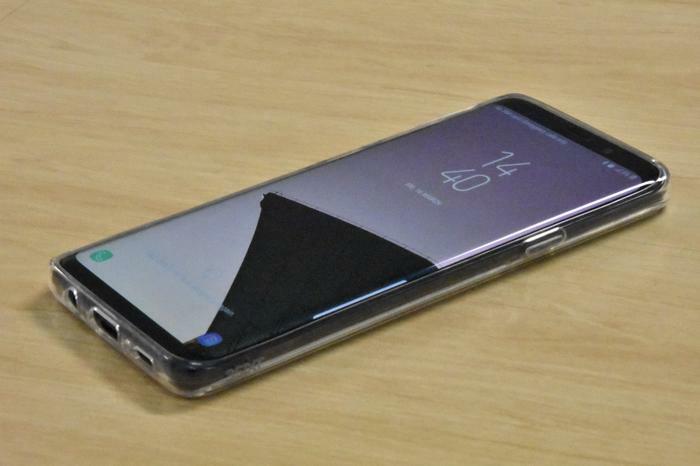 Despite that addition, however, it feels like very little has lost in terms of the form-factor and design of the S9 here. As far as folio cases go, it feels like one of the slimmest we've encountered yet. The Tech21 Evo Wallet case for the Samsung Galaxy S9 costs $59.95 while the S9+ version costs $64.95. Pelican say the Ambassador smartphone case has been tested to Military Specifications MIL-STD 810G for 1.2 meters of drop protection. It relies on two layers or impact absorbing lining to protect your device against drops. The Ambassador looks a lot like most of the transparent phone cases out there, with a black rim and a dash of gold to set it apart. However, in terms of feel, it's an undeniably solid piece of kit from the moment you get it in your hands. That said, the flip-side of that durability is that the buttons on the thing are frustratingly rigid and a bit of a barrier to the usability of the device. The Pelican Ambassador is priced at an RRP of $49.95 for both Samsung Galaxy S9 and S9+ sizes. Pelican say their Shield smartphone case has been tested to 3x Military Specifications MIL-STD 810G for 1.2 meters of drop protection. So, approximately 3.6 meters. It's made of Kevlar-brand fibers that Pelican say are eight times stronger than steel and offer a total of level of protection. Of all the cases we tested with the Samsung Galaxy S9+, this easily feels like the beefiest. However, much like Pelican's Note 8 cases, it does a surprisingly good job of balancing that extra protection with the appealing form-factor of the S9+. If you're all about protecting your investment, the Pelican Shield is definitely worth more than just a look. The Pelican Shield is priced at an RRP of $69.95 for both Samsung Galaxy S9 and S9+ sizes. 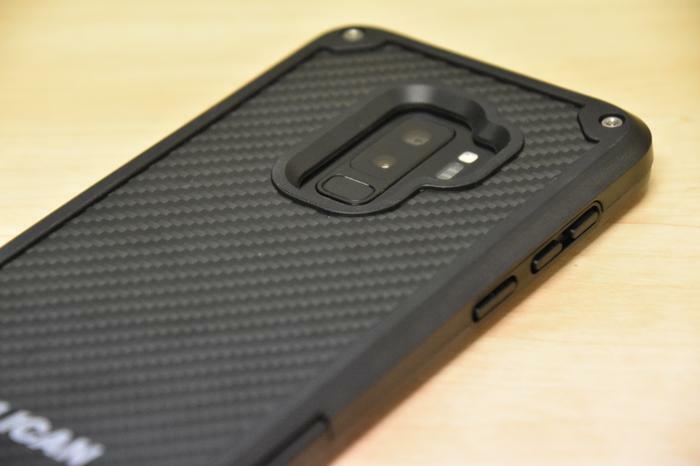 Which case should I buy for the Galaxy S9 and S9+? We spent a few days with the cases listed above and, based on that time, we’d likely lean towards recommending the Otterbox Stada Folio or the Tech21 Evo Tactical. The former offers up more concrete protection paired with stylish looks while the latter offers a similar combination but takes things in a different aesthetic direciton.